A crime suspense drama that pits brothers in a game of strategy and moral choices due to a serial murder case. 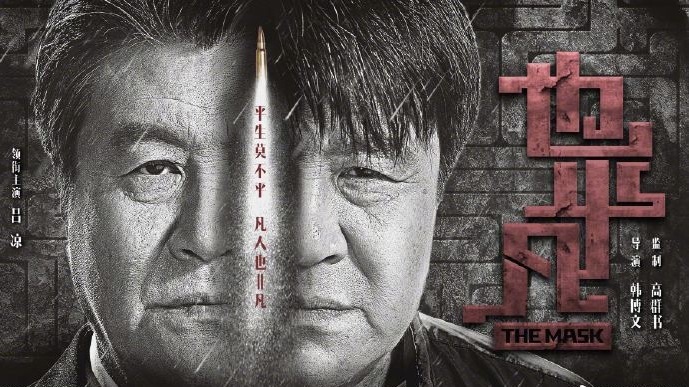 Detective Ji Fan (Zheng Kai), team leader Xiong Zhennan (Zhong Danni) and forensic examiner Zhao Qingyan (Tang Mengjia) work together to solve the murders plaguing Linghai city. 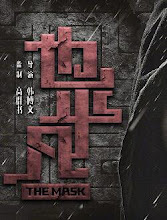 Their investigations lead Ji Fan to a chilling suspicion that the murderer is someone close to him. The chase to find the killer becomes connected to an old case 27 years ago that has been buried in time. 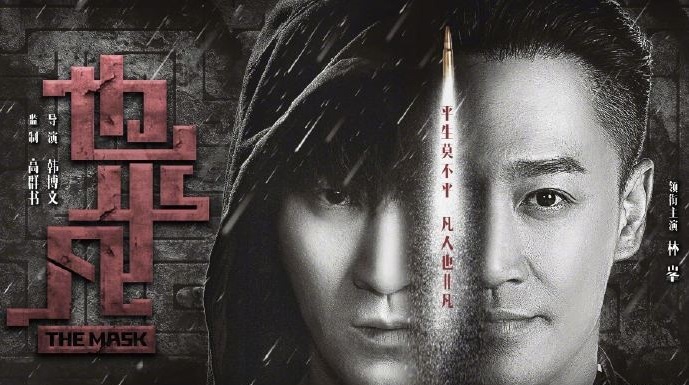 Ji Fan discovers that his brother Ji Ping (Raymond Lam) has been carrying the burden of exacting revenge for their family. 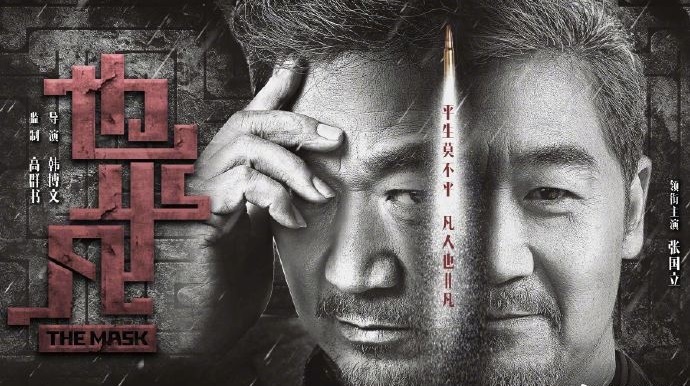 When his father Ji Tingshan (Zhang Guoli) is put behind bars and Ji Ping escapes to another country, Ji Fan chases down his brother while he goes on an undercover mission to capture the infamous criminal mastermind, Mr. A. Filming took place in Suzhou and Georgia. 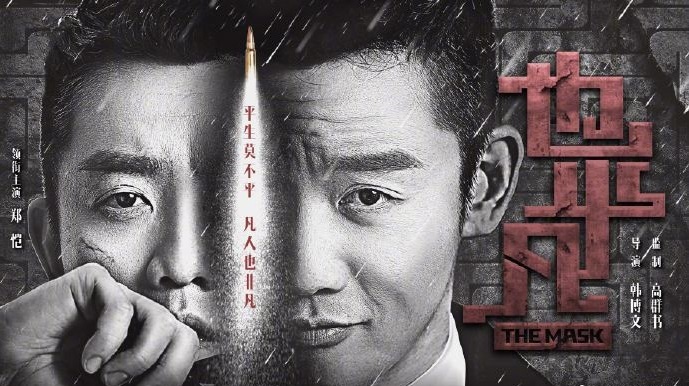 It is Raymond Lam's first time to play a character with multiple personalities. In order to convince him to accept the role, Ryan Zheng flew to Hong Kong to ask him personally. Let us know why you like The Mask in the comments section. Please also share these fun facts using the social media buttons below.